Enable Sales Reps to Sell Online as Effectively as They Sell in Person. With declining tradeshow attendance, buyers are demanding an onilne alternative. 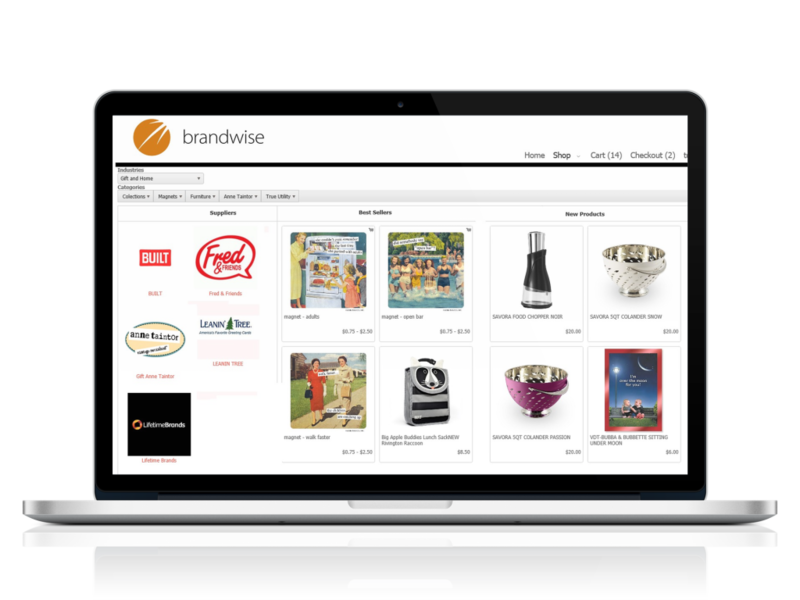 Brandwise Reach is your wholesale ecommerce solution giving you a virtual showroom that plugs right into your existing website - and you don’t have to be a tech whiz to use it. Reps get a valuable selling tool and buyers enjoy a persuasive visual experience. This online ordering software transforms your catalogs into a virtual showroom with order taking capabilities baked right in. Reach improves your rep’s ability to extend their reach to retailers who may be difficult to travel to, or are too busy to meet in person. Everything else is going online; shouldn’t your products and catalogs be there, too? Create product presentations and take orders online. Reps can reach customers anywhere, anytime via web presentation tools that reduce travel costs without sacrificing the sales experience. Imagine providing a personal level of service to all of your customers regardless of location. Retailers and reps can collaborate on sales orders online or in person. Rather than replacing rep/retailer relationships why not add to them? Retailers love the convenience of a self-service tool that enhances the value and expertise that their reps bring to the relationship. 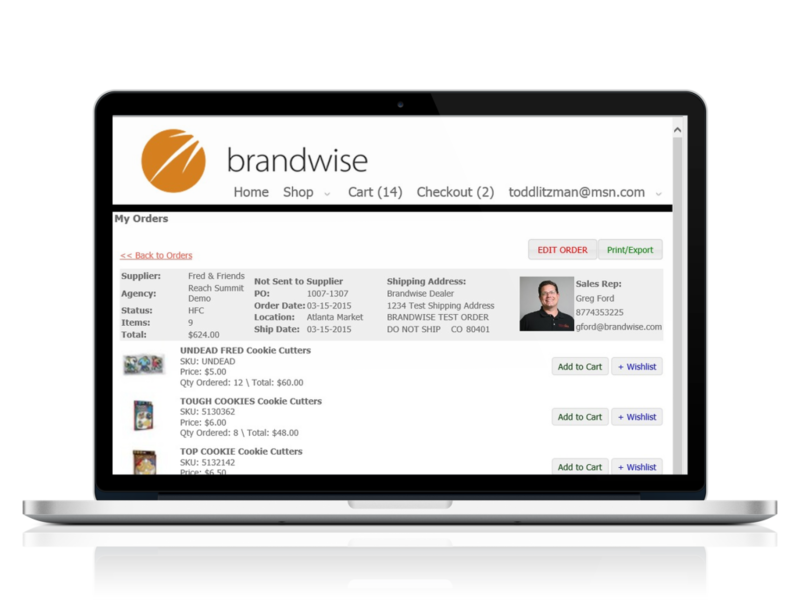 Brandwise Reach is your virtual showroom available 24/7. By displaying new products and best sellers, retailers have an online assistant to guide them in their buying decisions. YOUR BRAND. YOUR ONLINE PRESENCE. *Denotes available add-on feature. Not included without request. 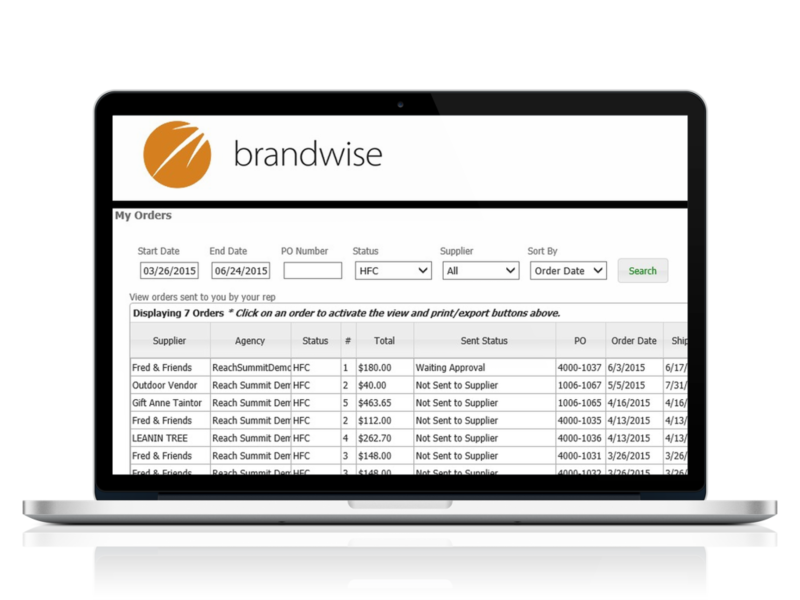 Retailers use Reach to browse through products, write orders & place re-orders. Retailers have come to expect a modern buying experience. When Manufacturers and Sales Agencies offer an online alternative to writing orders in person with sales reps, value is added to the rep-retailer relationship and the retailer has a more enjoyable buying experience. Give retailers the freedom to write orders in their underwear and keep reps involved.